However, not only are they buying from these machines in record numbers; people are also taking pictures and sharing them. Offering the perfect opportunity to get yourself exposure in the world of social media through a unique retail experience. Interested in seeing what’s out there? See examples from pioneering countries and imagine the possibility for your business for next generation. This is perfect for those late nights when you’re too impatient to stand in line at McDonald’s, or are craving a tasty snack on the go. 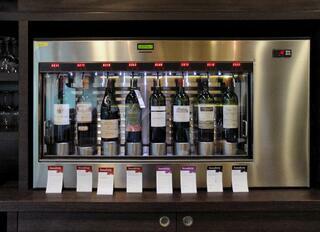 Yes, you can get wine from a machine. But in case you were wondering, they will still ask for your ID. Forgot flip flops for the beach, or lost yours to the tide? Fortunately, this vending machine in Sydney can help. Cry off all your mascara at the movie theatre, or forgot to pack along your favorite setting powder? 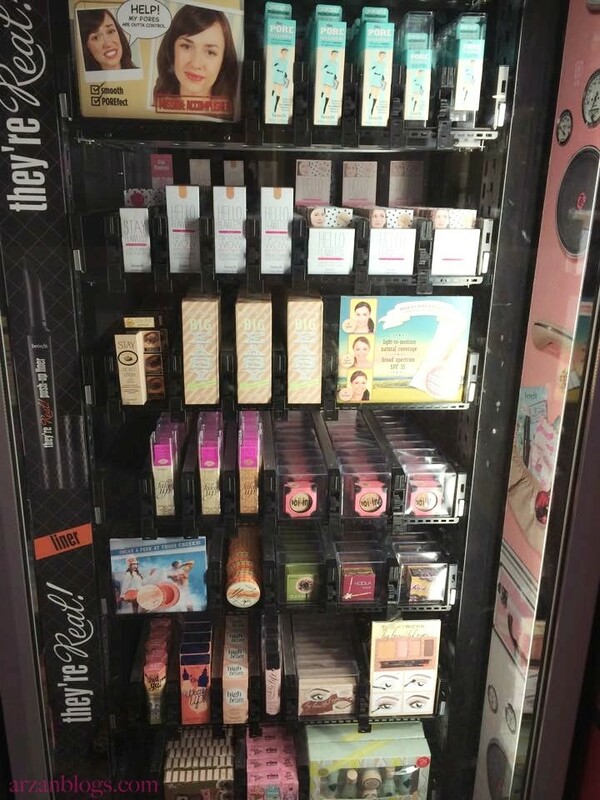 These machines are excellent for assisting with makeup emergencies! 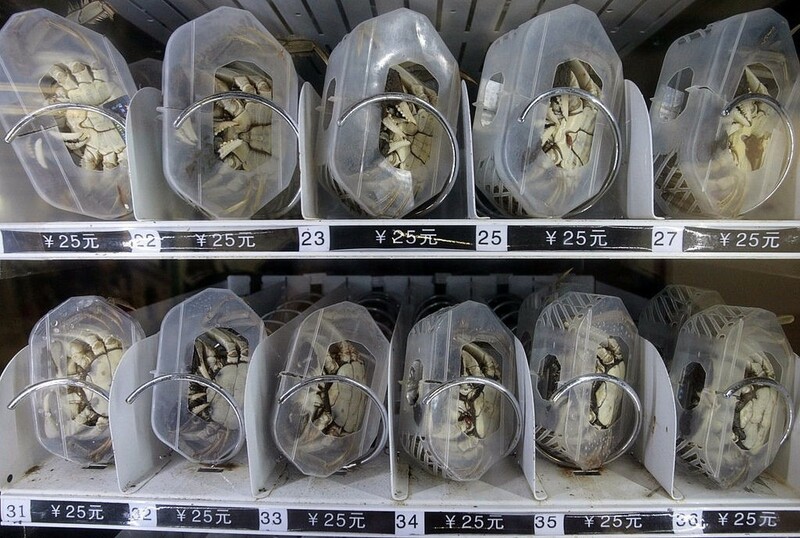 In China and have a craving for crab but don’t have time for the supermarket? A smart vending machine can help! Unfortunately, the vending machine can’t cook it for you though. When you’ve got a mess on your hands, convenience is king. 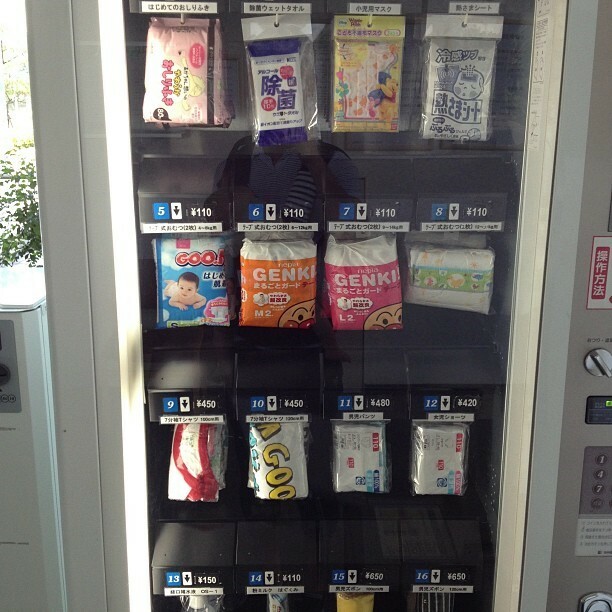 This Japanese vending machine will help you clean up any mess with ease. Whether you’ve forgotten to buy a birthday present for a last minute party, or your child wants to spend their allowance wisely, this Lego vending machine has you covered. 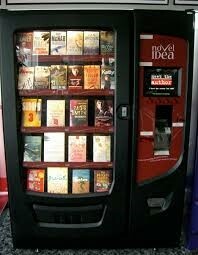 Long trips and days at the beach are always made better by a good book, and this machine supplies just that. 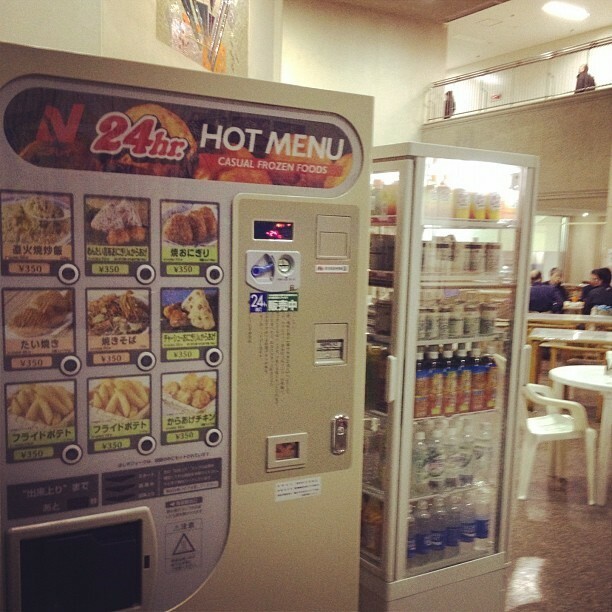 Now you can get everything in an entire convenience store from a smart vending machine, incredibly helpful if you missed the closing time. 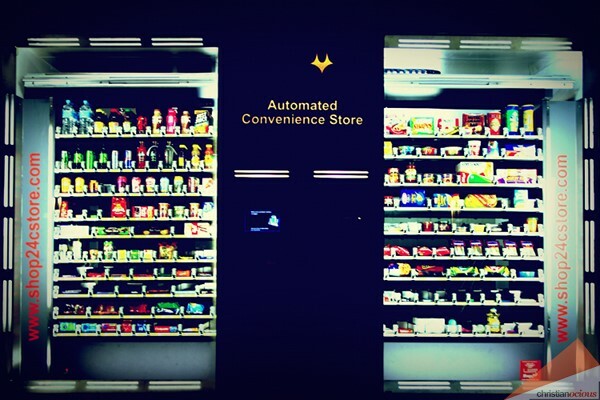 The next step in the evolution of the Smart Vending machine is the Automated Retail Machine. 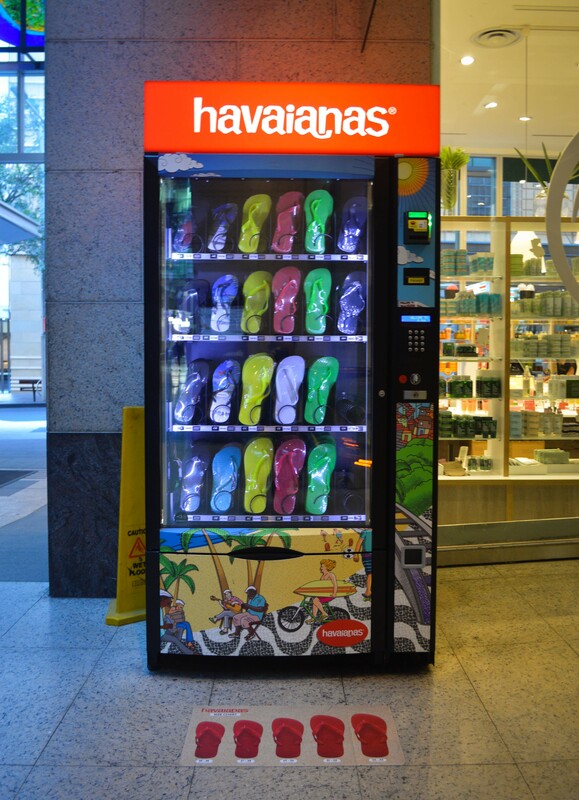 Like smart vending, it dispenses just like the Smart Vending, but takes it a step further. It is more like a storefront used for higher cost items such as electronics, jewelry and other premium items. 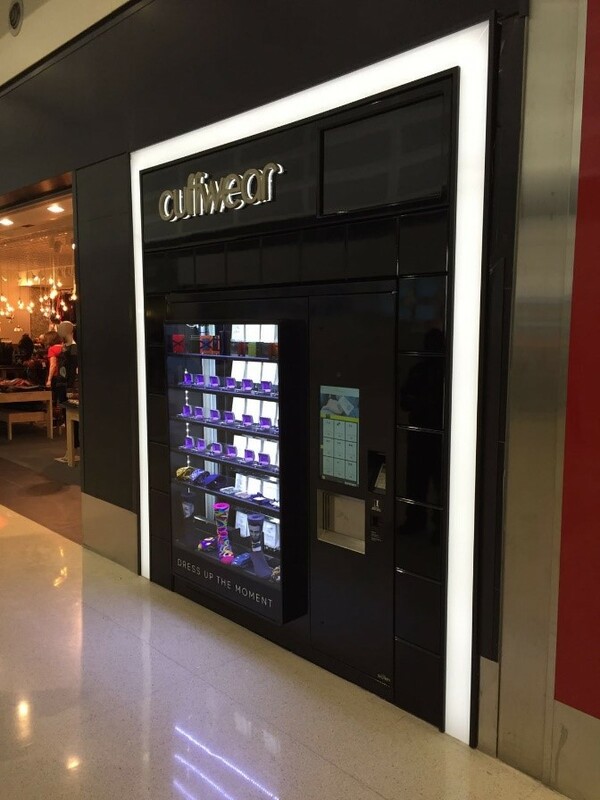 The big difference between smart vending and Automated Retail units is the customer experience and amount of revenues generated. The Automated Retail units will often retail products and make between $20,000 to $40, 000 dollars a month for their owners! There is a cost difference between smart vending and Automated Retail stores, however, the revenues generated is substantially higher with the Automated Retail Kiosk based on Signifi Solutions Inc data. 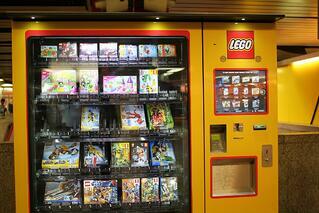 The intelligent vending machine revolution is upon us. Automation is growing in all aspects of our lives and retail is quickly reaping the benefits at a quick and exciting pace. So, why not position your business ahead of the curve and become a leader in the field? 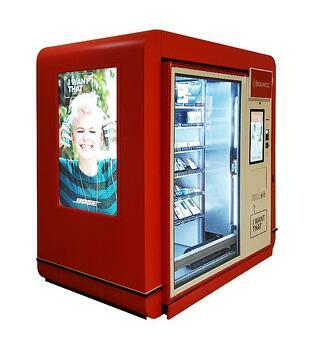 If you are interested in making Automated Retail Kiosks part of your retail strategy, Signifi can help! Contact us today. Forgot to buy a gift for father’s day? The cuffwear automated store can save the day!